My totally mainstream position on immigration and multiculturalism has been described as controversial and even extreme by some. Trudeau gov is increasing immigration levels by 40% (from 250k to 350k), a move supported by only *6%* of Canadians. 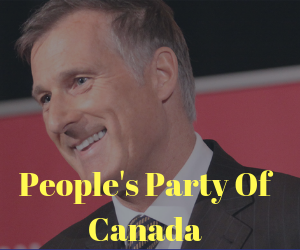 PrevPrev3 Days Left – Max Will Attend Rally On Saturday (Where?!) + Butts Says Dissent is a LIE! NextNext2 Days Left – How ‘Non Binding’ is actually a blueprint for changing our laws + More!